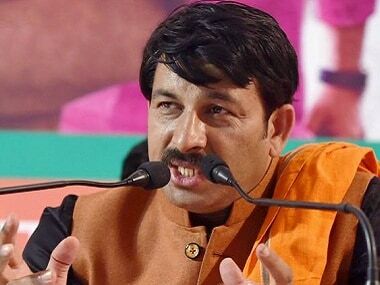 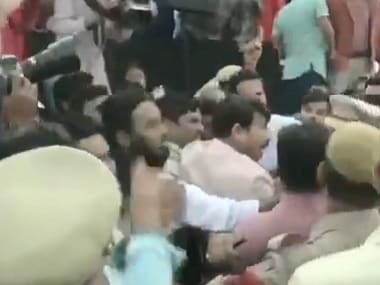 Manoj Tiwari had gone to the inaugural event of Signature bridge to stage a protest for allegedly not being invited to the inauguration despite being Member of Parliament from the area. 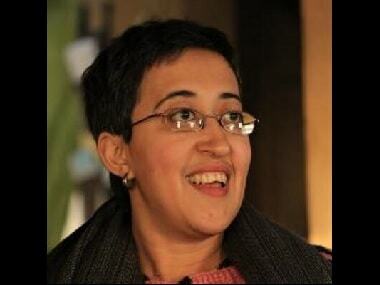 She had been named Marlena apparently after Communist thinkers Karl Marx and Vladimir Lenin. 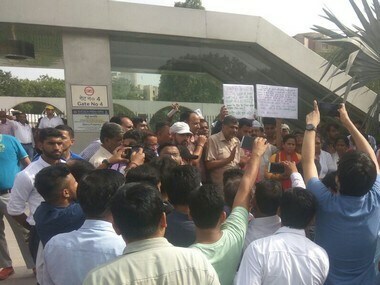 Atishi Marlena served as an advisor from July 2015 to 17 April, 2018 and was also involved in drafting the manifesto of the AAP. 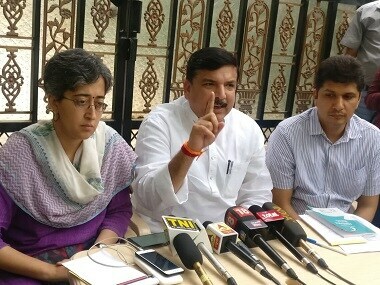 Senior Aam Aadmi Party (AAP) leaders Sanjay Singh, Atishi Marlena and Saurabh Bharadwaj addressed a press conference on Tuesday over the "strike" of IAS officers. 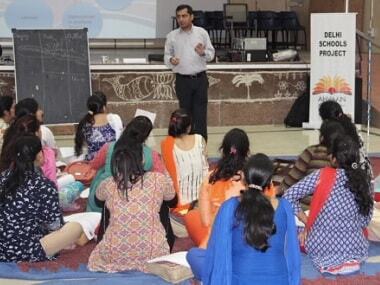 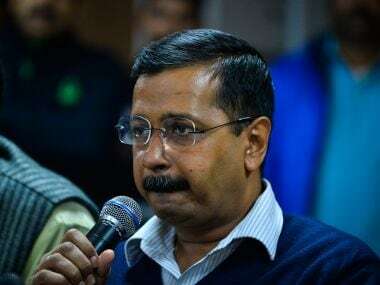 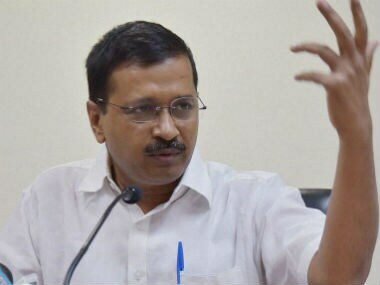 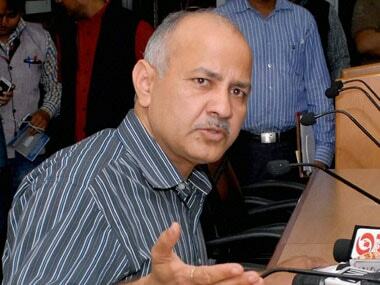 The Delhi government has directed 575 private schools in the city to refund the excess fees charged by them citing implementation of the 6th pay commission recommendations.